In this week’s video blog, I share 3 key factors that you’ll want to consider when setting as well as increasing your fees. Don’t base your pricing off what others are charging in the market. Get clear about the costs involved in running your business. 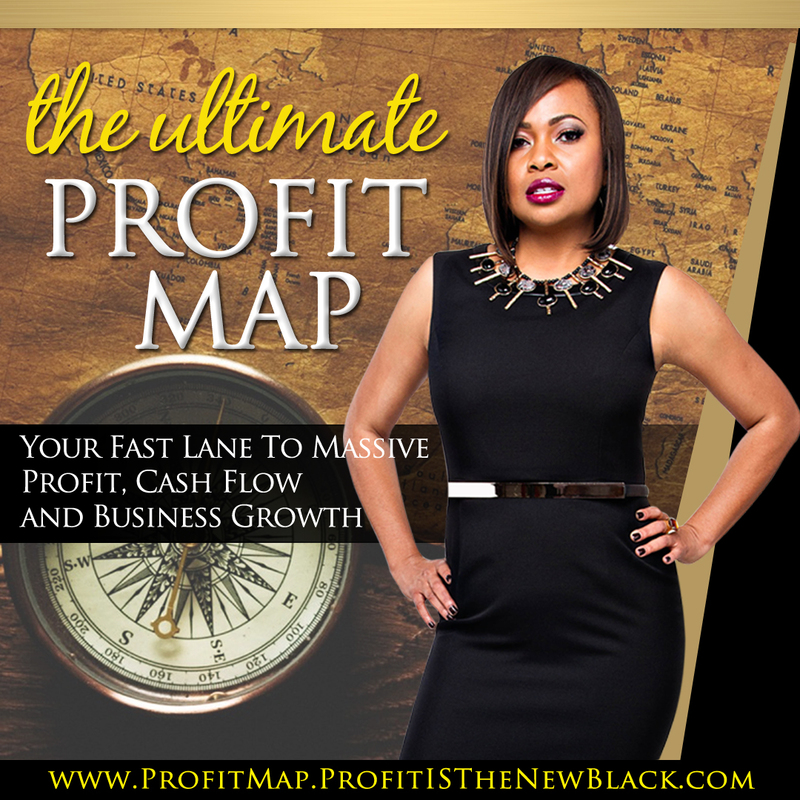 This is important because you want to make sure that your fees will cover your business expenses. Stop guessing what a potential client/customer can afford because you’re ideal client is willing, ready and able to pay your for your services, otherwise, they’re not your ideal client. So those are just a few factors to consider when setting and increasing your fees. 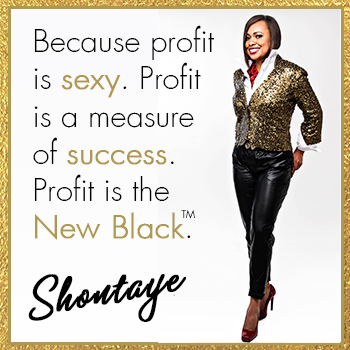 To learn more pricing strategies, I invite you to join me for my brand new, Profit is the New Black™ Summer Training Series. This complimentary training begins on June 3rd and is going to be HOT! 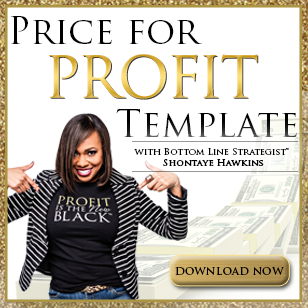 Each week throughout the month of June I’ll be sharing one strategy to increase and accelerate your profits. You can register to join me at www.summertrainingseries.com. Space is limited!